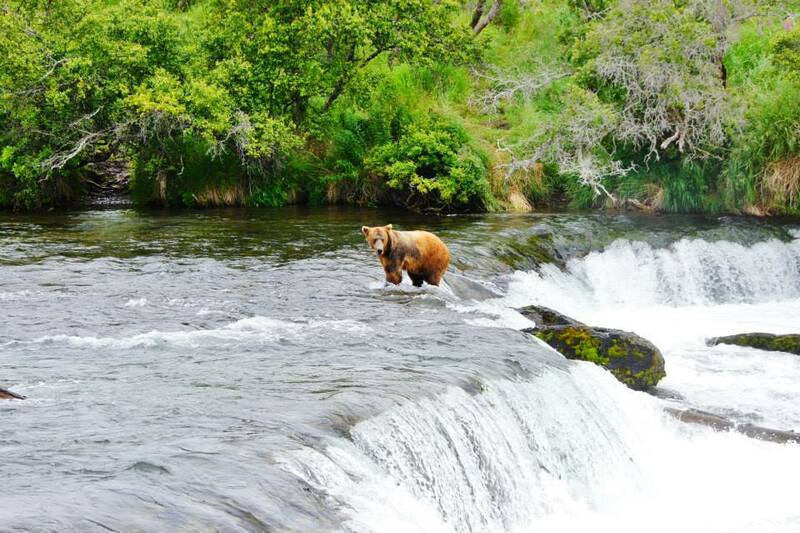 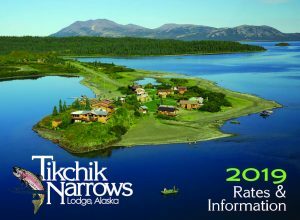 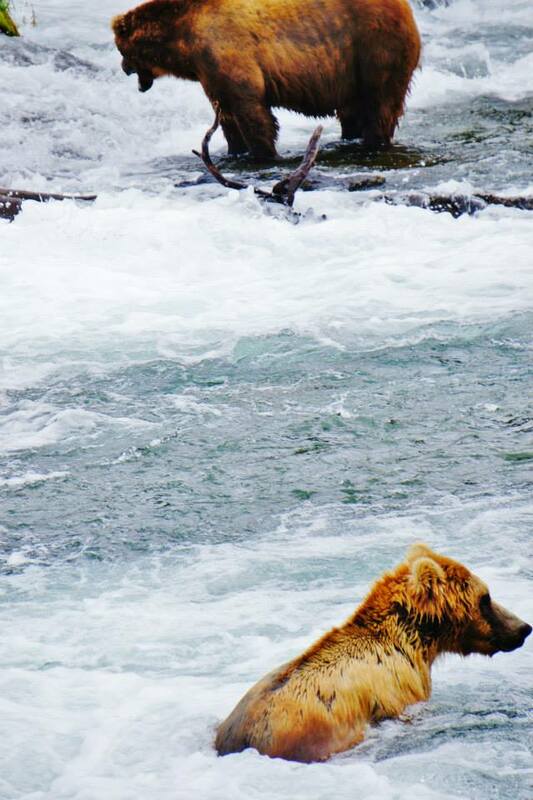 For those guests who are interested, Tikchik offers the most spectacular bear viewing/photography trip to Brooks Falls in Katmai National Park. 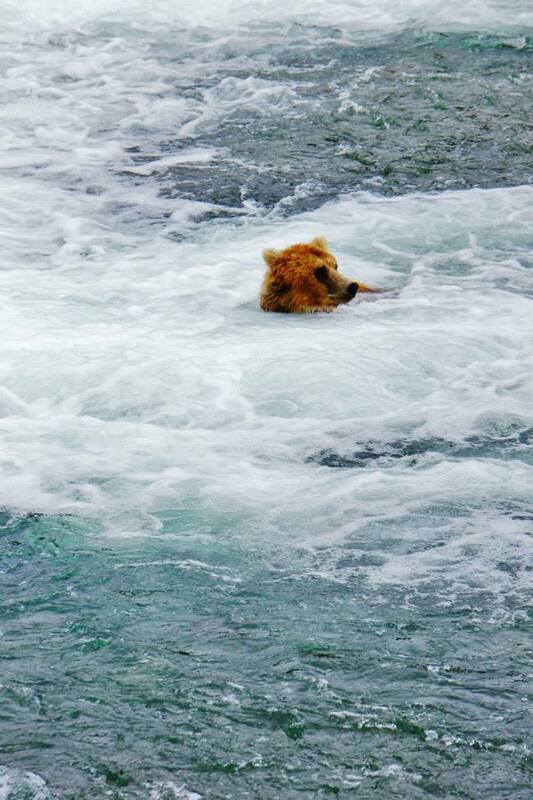 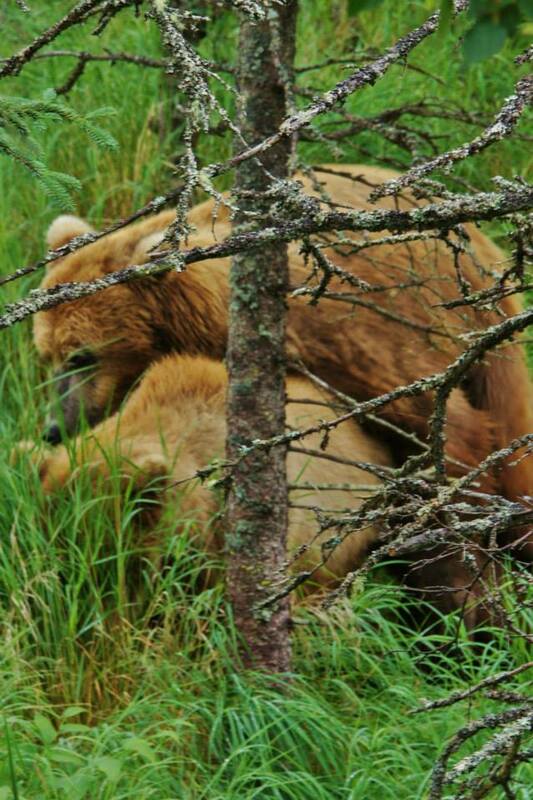 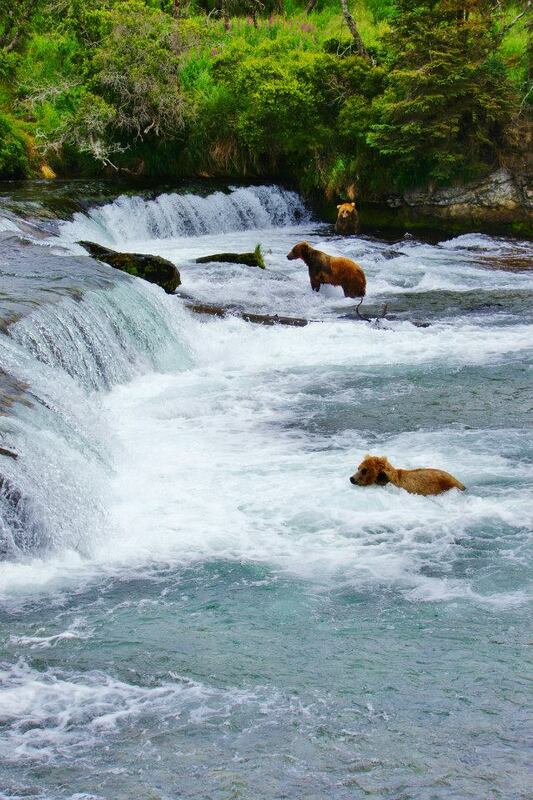 This is the most iconic bear viewing location in Alaska, and by extension, the world. 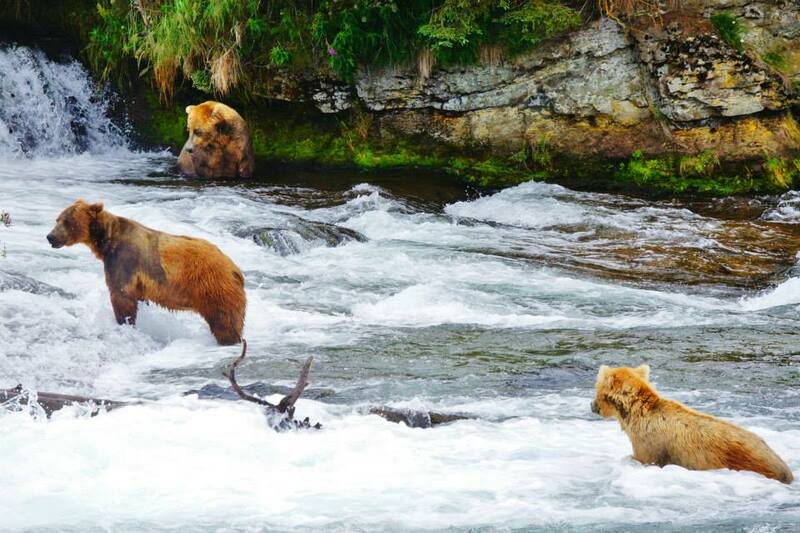 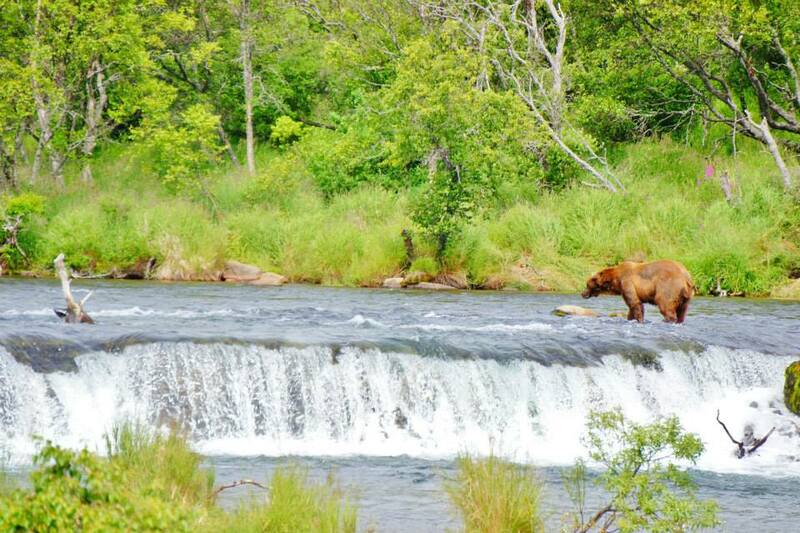 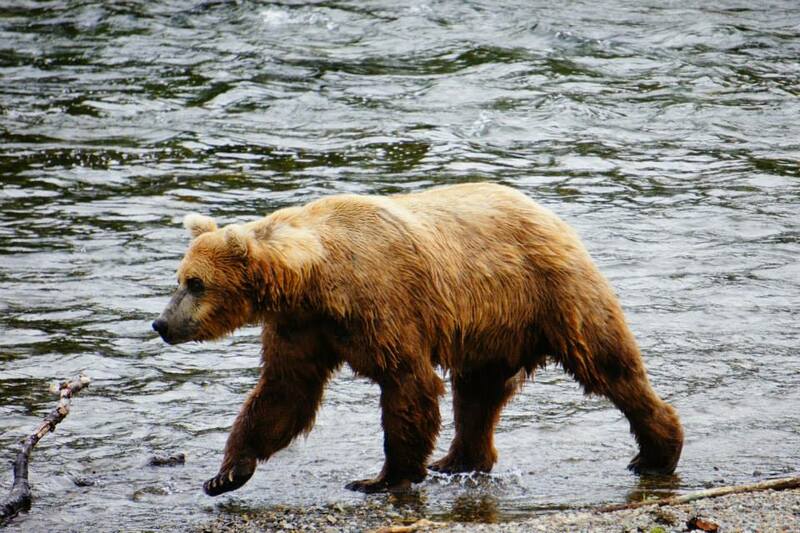 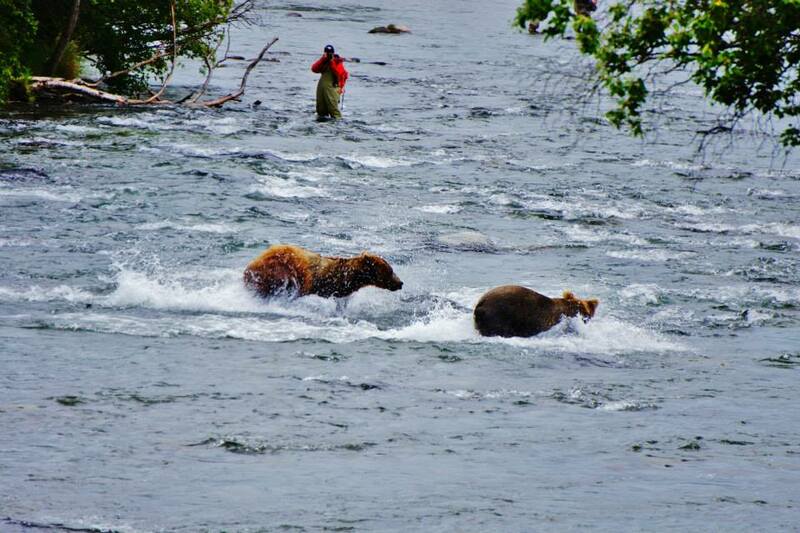 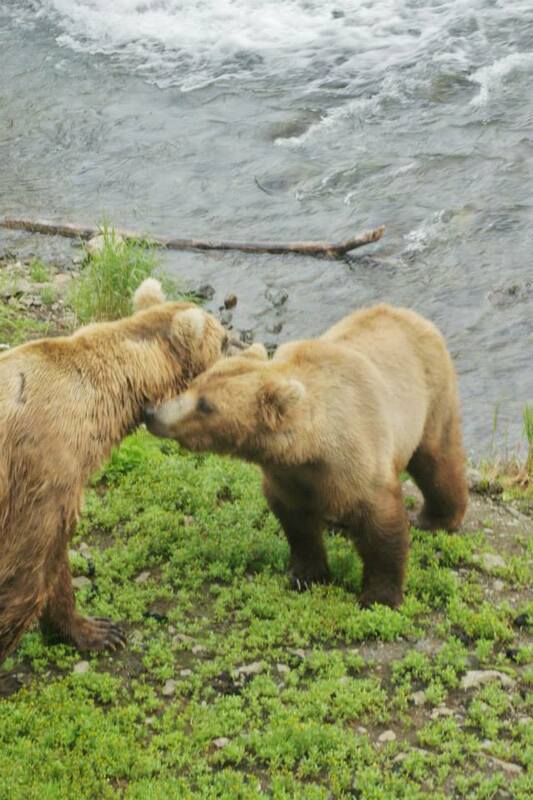 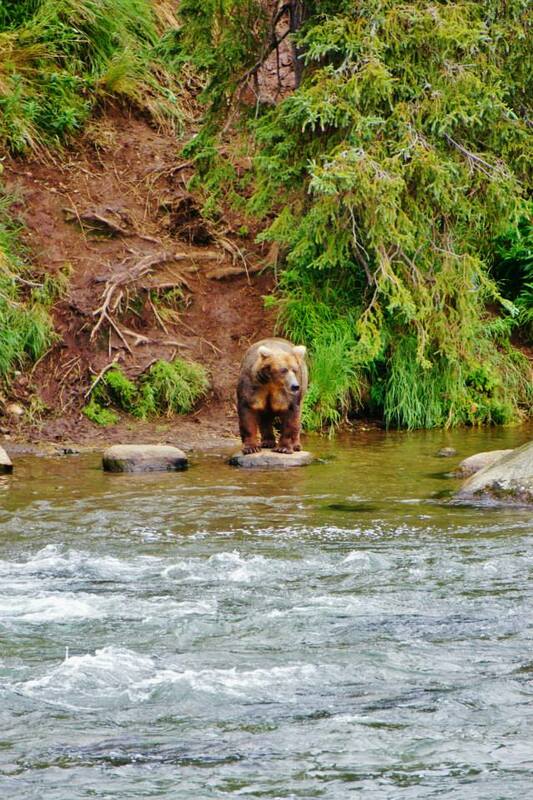 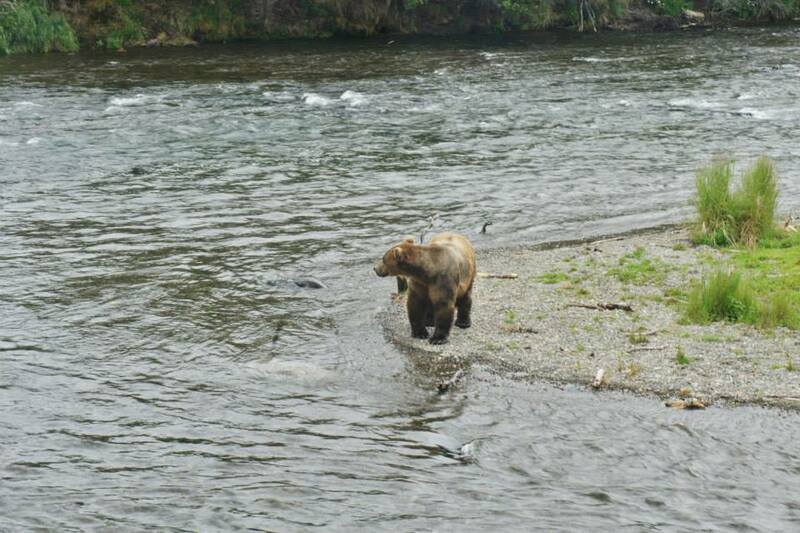 People travel from all over the globe to see this phenomenon, when hundreds of Alaska brown bears migrate to the falls to feed on the sockeye salmon pushing up the river to their spawning grounds. 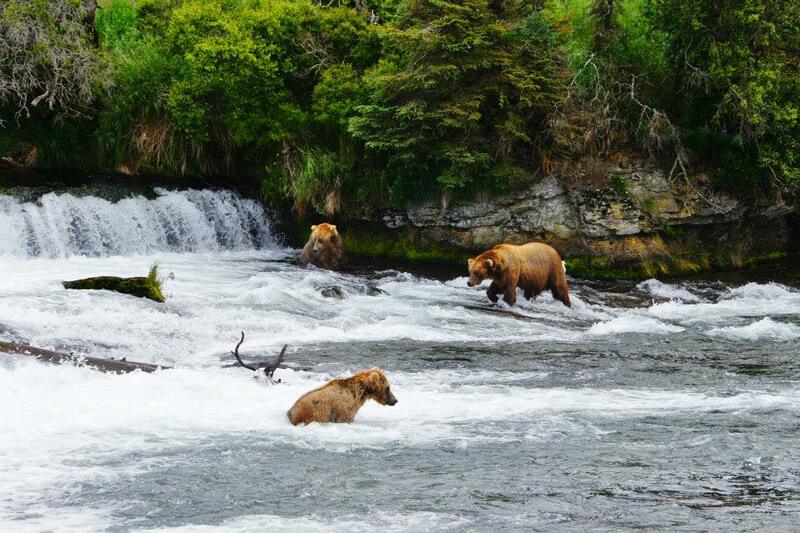 Get a taste of this experience through these fantastic photos.